Stephanie Sanzo Aka StephFitMumDeadlifts Takes Us Through A Deadlifts And Glutes Workout! 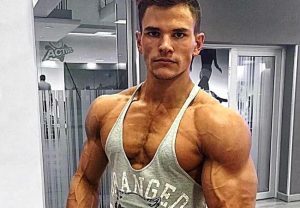 Ike Catcher Who Is A 6’9″ ft Tall Calisthenic Bodybuilder Takes Us Through A Muscle Beach Workout! In the shoe industry around the world, ultra-lightweight shoes are leading the trends in footwear with the popularity of walking increasing. A venture company specialising in functional footwear, has released the ultra-lightweight footwear “Actos Bare Foot Skin Shoes” which is now available in South Africa. 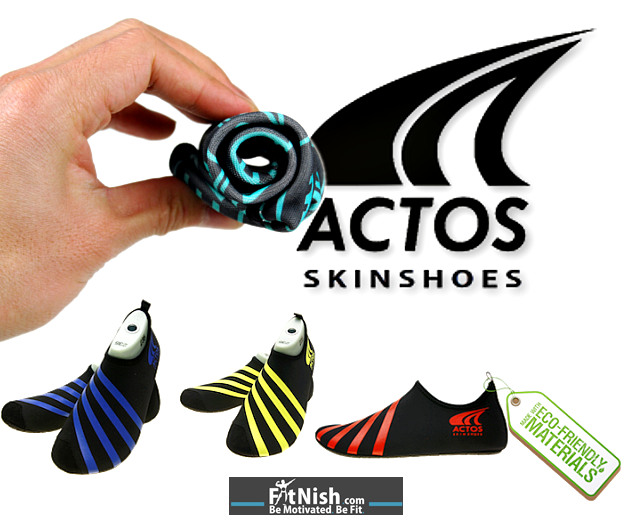 Actos skin shoes are one of the closest shoes around which come very close to that bare foot feeling, and the great thing about these, is that they can be used in water as well. 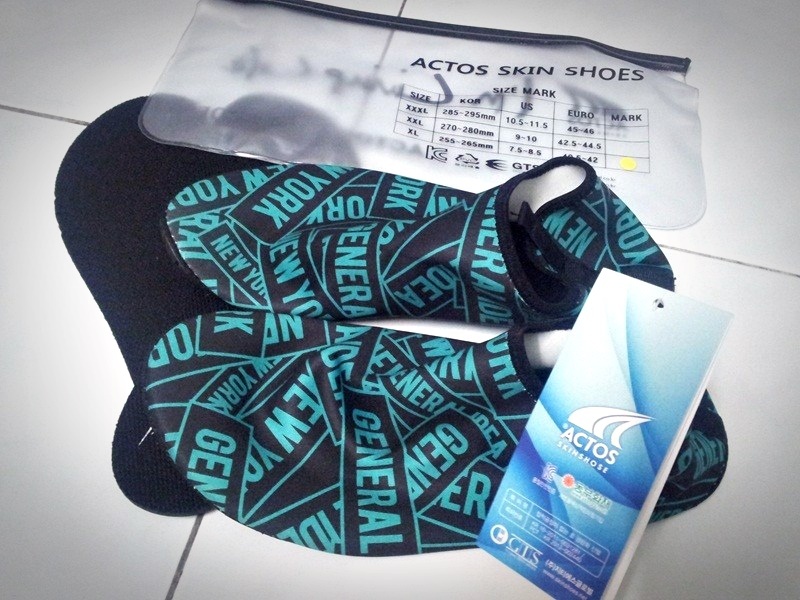 Manufactured in South Korea, Actos Skin shoes are produced with not only comfort in mind. Benefits listed include correcting posture by distributing body weight to the entire foot as well as providing natural acupressure. By wearing a skin shoe, vitality is given to the entire foot exercising soles and toe joints. Tested by the Korean Institute of Footwear and Leather Technology, our skin shoes get the perfect grades. One thing about these shoes is that they are very comfortable. They envelop your feet so snugly while still allowing them to feel like they are ‘breathing.’ The material is thin enough for them not to feel claustrophobic. With most of these shoes that promise to deliver the barefoot experience, it’s easy to think that their grip would be lacking, but thanks to the genius design and well selected material (Thermoplastic Elastomer (TPE) outersole) for the under soles of these shoes, the grip is quite incredible. They don’t slip and remain well grounded, actually better than a lot of ‘normal’ shoes out there. The shoes come in a snazzy little zip lock bag along with two inner soles which can be used to give a little more support if you feel that you need it. Without the soles, it has a much more ‘barefoot’ feel and there is still enough support for activities like gym, yoga, swimming and general day to day use. An initial thought was that these shoes would be too thin to use for running, but they turned out to be well suited for it. You can always slip the soles in if you personally feel that you need more support. Just be sure that you build up and slowly get used to running ‘barefoot,’ as if you are not used to it, you could possibly injure yourself. 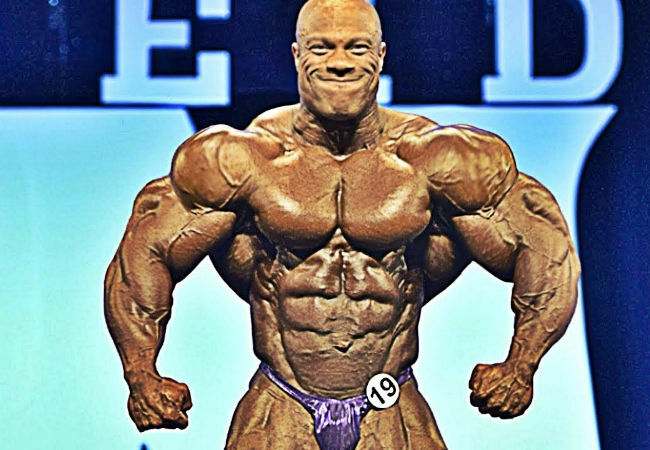 So be sure to walk before you can run. The Actos Skin shoes are extremely light, weighing in at only +- 68 grams! You could find yourself forgetting that you are actually wearing any shoes at all, that’s how light they are. They’re a breeze to clean. Just place under running water with a bit of soap, rinse and allow to dry. They also dry in record time due to the thin nature of the material. It’s always a great feeling to know that a company does their part in some way to be environmentally friendly. Actos does this by using BPA-free materials in the production of their shoes. 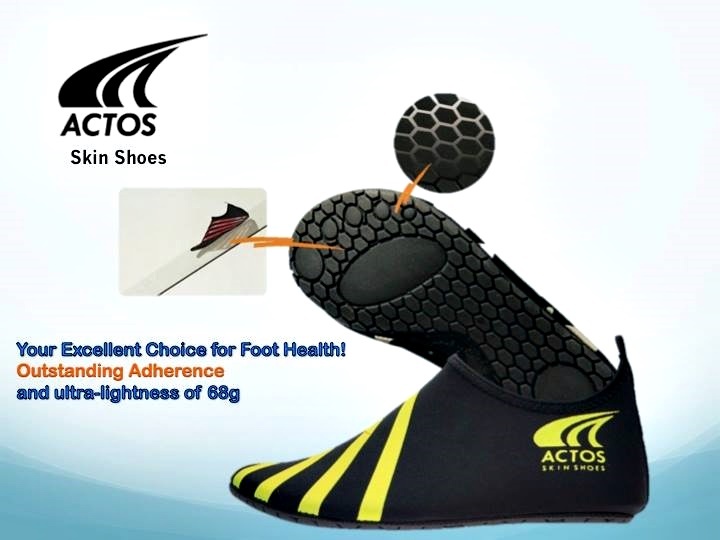 The cost for the Actos skin shoes is R379.00 (Price valid in South Africa), which is not bad compared to other shoes and proves to be quite affordable. One thing to love about these shoes is that they look good and sleek, and thus can be worn at pretty much any time of the day. Another great thing about these shoes is that they are suited for underwater activities. So if you go kayaking or river rafting they will be a great accessory to use for such, and will provide incredible grip underwater. They also dry quite quickly which is a plus. As with anything new and different to what you are used to, there is always a breaking in period. So bear in mind that it does take a few days to get used to them and the minimalist shoe feeling. 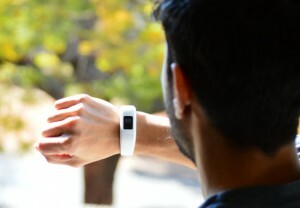 Be sure to start out wearing them for a few hours per day first before you begin exercising in them. 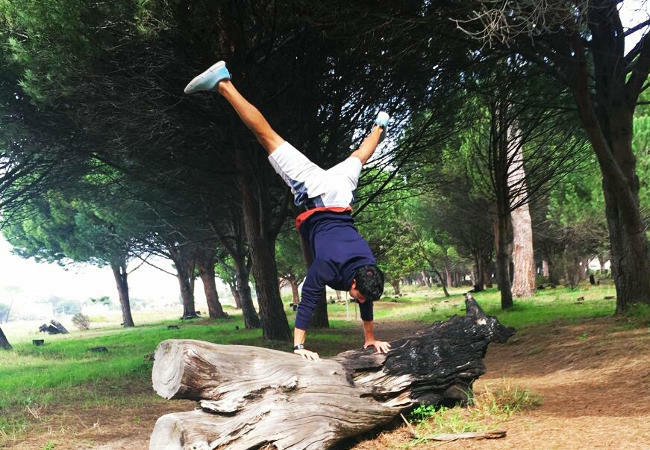 I must emphasise that, if you intend to use these for running, make sure to take a few weeks to build up your strength and to really allow your body and feet to get used to running ‘barefoot.’ This is such a necessary step to avoid any injuries. 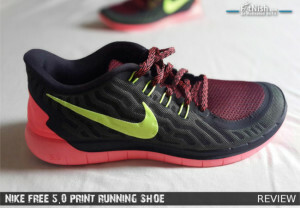 While these shoes can be used for road running, I wouldn’t recommend them for use on rocky terrain trail runs as I think they would need slightly more support to allow for this sort of outdoor running. On the plus side, Actos is planning to bring out a different more supportive model in the near future which could potentially be useful here. Overall these are really great shoes with a somewhat ‘cool’ look and are pretty practical as well. If you love being barefoot you won’t go wrong with these shoes. Thermoplastic Elastomer (TPE) outersole. TPE material is effectively used for grip on slippery surfaces, such as swimming pools and places near water. Copyright © FitNish.com 2012 - 2019. Images and logos are property of their respective owners.